Stacking the Bricks: EP27 - You can ship. But will anybody buy? Stacking the Bricks Podcast EP27 - You can ship. But will anybody buy? Dave Ceddia knew how to ship, but none of his projects had ever made a sale. Today, $15,000 in sales of his book "Pure React" later, he knows how to create new, bigger products for his loyal and growing audience. In this episode, you'll find out how he stopped thinking of himself as a "lifer" at a cushy job to being in control of his professional future. 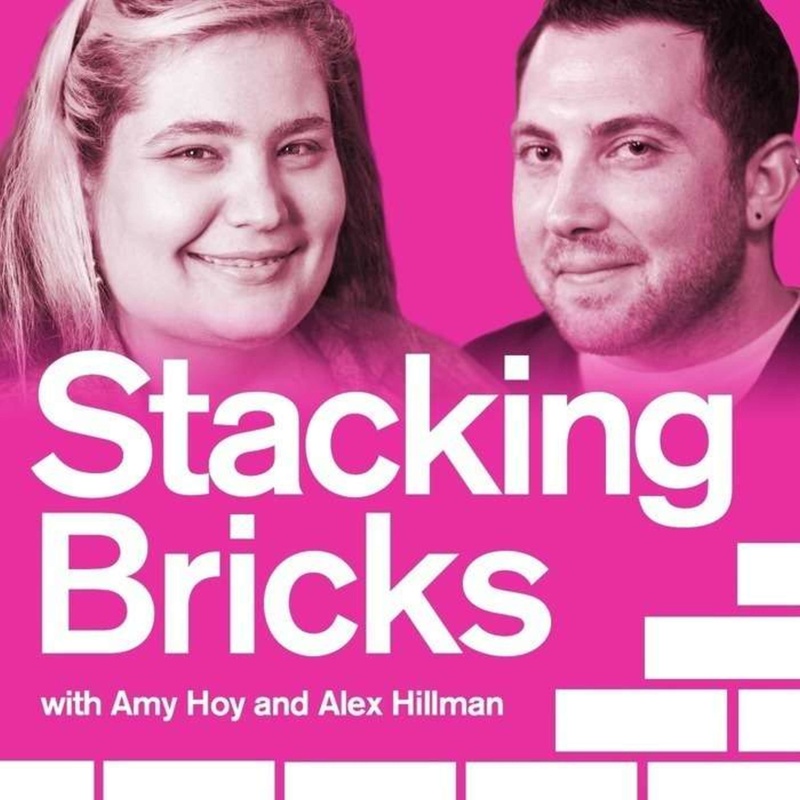 And - YES - the Stacking the Bricks podcast is officially back! EP16 - How do you design products people love? EP14 - What are your New Years Pants? EP11 - "I just need someone to hold me accountable." EP10 - Why do people worship the struggle of entrepreneurship? And how to avoid it. EP7 - Part two of "The Life-changing Magic of Shipping"
EP6 - "The Life-changing Magic of Shipping"
EP2 - Scott Hurff's first product launch was "wrong", but $50k later he knows it didn't matter.